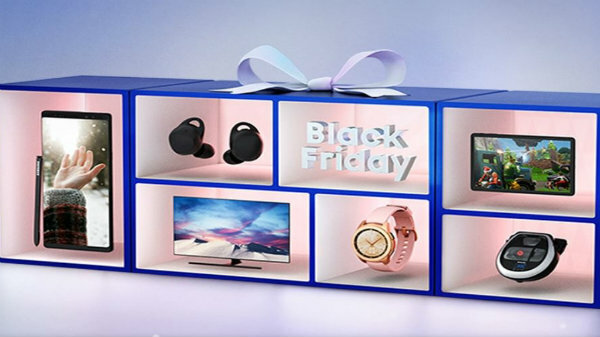 Black Friday is the major holiday before Christmas in the western countries, where brands announce unimaginable offers on electronics and gadgets. The Black Friday is also called as extended Thanks Giving shopping holiday. 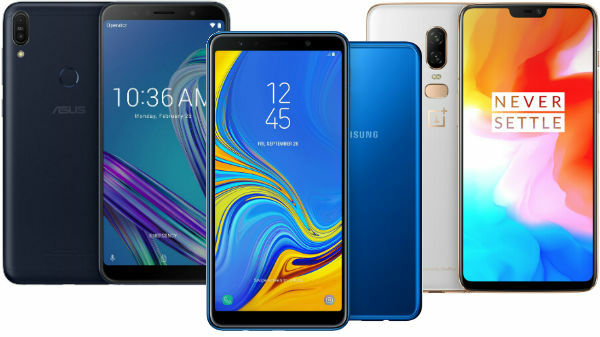 And now, Samsung has come up with an interesting set of offers for the Samsung flagship smartphones, to encourage festival season shopping. Here are the complete details on the Black Friday offers from Samsung for the unlocked versions of the Samsung Galaxy S9, Samsung Galaxy S9 Plus, and the Samsung Galaxy Note9. These offers are applicable from18th of November 2018. Under the Black Friday offer, the Samsung Galaxy S9 is available for &dollar;520 (Rs 37,800) with 64 GB of internal storage and 4 GB of RAM. With the Trade-in-exchange programme, the price of the Galaxy S9 drops down to &dollar;220 (Rs 16,000). The Samsung Galaxy S9 comes with a 5.8-inch QHD+ Super AMOLED display with Corning Gorilla Glass protection. Under the hood, the smartphone is powered by the Qualcomm Snapdragon 845 or the Exynos 9810 SoC with 4 GB RAM and 64 GB storage with a micro SD card slot for additional storage expansion. The Samsung Galaxy S9 Plus is now available for &dollar;640 (Rs 46,500) with 4 GB of RAM and 64 GB storage. With the Trade-in programme, the price of the Samsung Galaxy S9 Plus drops down to &dollar;340 (Rs 24,500). The Samsung Galaxy S9 Plus is a beefed up version of the Galaxy S9 with a bigger 6.2-inch QHD+ Super AMOLED display. The smartphone runs on the same Qualcomm Snapdragon 845 or the Exynos SoC with 6 GB of RAM and 64 GB of internal storage. Under the Black Friday deal, the Samsung Galaxy Note9 is available for &dollar;800 (Rs 58,000), which is &dollar;200 less than the standard price tag of the Galaxy Note9. The Galaxy Note9 is the latest flagship smartphone from Samsung with a massive 4000 mAh battery with support for fast and wireless charging. The Galaxy Note9 comes with a 6.4-inch Super AMOLED display with Corning Gorilla Glass 5 protection. 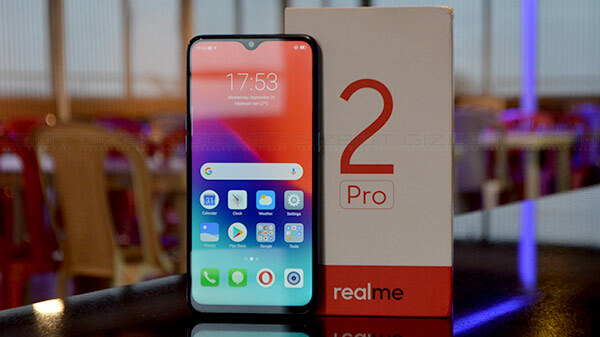 Under the hood, the smartphone is powered by the Qualcomm Snapdragon 845 SoC with 6 GB of RAM and 128 GB of internal storage with a micro SD card slot for additional storage expansion.